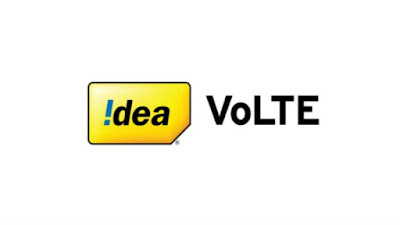 Idea has rollout VoLTE (Voice over LTE) service across nine major markets Mumbai, Karnataka, Punjab, Haryana, West Bengal, UP East, UP West, Bihar & Jharkhand and Rajasthan. With this launch, Idea VoLTE is now available across 15 circles which cover 85% of India’s mobile subscriber base, making it the biggest VoLTE network by a GSM operator. a standard voice call while eliminating background noise. It also offers faster call connection and better battery utilization.